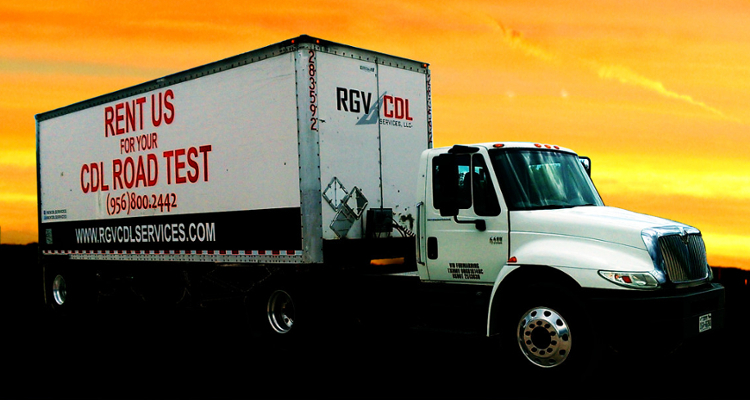 About us | RGV CDL Services, LLC. We are a team of professionals, experienced in helping people to obtain their Commercial Driving Licence. RGV CDL Services provides the community of the Rio Grande Valley and surrounding areas with their Commercial Driver’s License needs. RGV CDL Services provides the community of the Rio Grande Valley and surrounding areas with their Commercial Driver’s License needs. 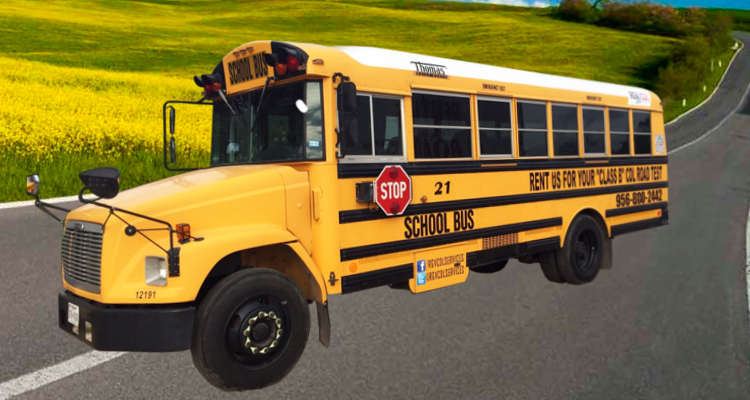 Our mission is to help hard working individuals obtain their CDL in order to accomplish their goals. Whether you are looking to take advantage of the great demand of truck drivers in our border towns, or ready to start your own trucking business, we got you covered! To do this, we have established our business operations in a quick and reliable self-supporting manner. Which Includes Study Material as Questions and Answers that may be similar to the type of questions you will find when testing at the DPS Office. If you are thinking of changing careers you have come to the right place. We can provide you with FREE Testing Material.